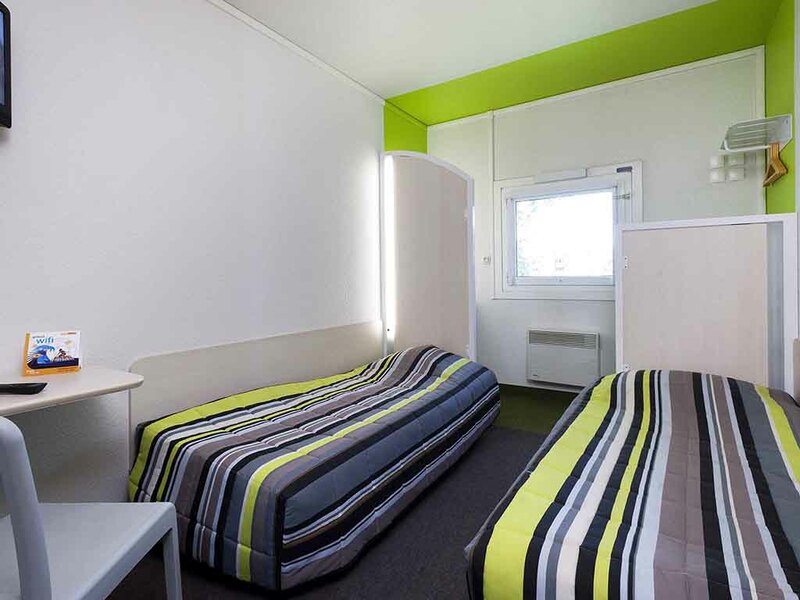 hotelF1, the new generation of low-cost hotels in France that include free parking, free WIFI, and 24/7 access. New DUO and TRIO rooms. Outside the rooms is a spacious and well-equipped shower and bathroom area. For breakfast, our hotel offers an all-you- can-eat buffet. hotelF1, pay less and travel more!